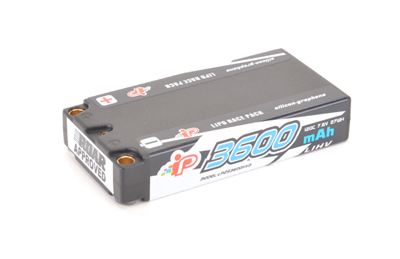 New HV3 liPos now available to order, and the remaining HV2 liPos have had a price reduction! The 2018 spec Intellect LiPo's see an all new black case design with new cool looking labelling. The Silicon Graphene HV3 spec gives great runtimes and power with improved cycle times and safety. 2-3% weight reduction for the majority of 2018 packs with greater performance.